Even though mining is still an unknown sector for many people, it is really fascinating from the point of view of technological innovation. This industry provides basic materials whose demand increases just as much its industrial clients (automotive sector, electronics, energy, construction, etc.). Apart from the safety challenges that may come to mind, this sector has other great challenges regarding productivity and sustainability. The pressure to increase the productivity stems from the competitive pressure related to the high volatility of the minerals market. For instance, copper has changed in price in between 4 to 2 USD/pound in the last decade, thus creating a big challenge in large manufacturing countries, especially in those whose processes are not so efficient. The need to improve in sustainability comes, however, from the regulatory pressure to protect the environment and the communities close to mining operations (aquifers, air quality, local fauna, etc.). For this reason, and because of the enormous numbers involved in this sector, innovation comes to the forefront to give an answer to all the challenges throughout the lifecycle of the process: exploration, mining construction and operation and rehabilitation. In order to understand the large size of mining, here is an example of one of the biggest mining operations in Chile: approximately 1,300,000 Tn of the mineral is produced per year, transporting 377,000,000 Tn of material with over 70 extraction trucks. +60,000 people work in this mine and the annual electric consumption amounts to 3,000,000 Mwh. The use of water is about 250,000 Tn per day! This industry is pushing innovation through programs like “green mining”, making extraction and mineral processing more efficient and introducing clean energies. Other programs like ‘safe mining’ are initiatives that aim, among others, to keep the workers away from hazardous perforation or blasting areas. These initiatives are also introducing remote control for equipment, automatic transport systems, etc. However, innovation in mining has traditionally been difficult to achieve due to the very complexity of the challenges, even when the technological progress is going faster lately. For instance, when we arrived in Chile in 2017, we found that companies were trying to solve the same challenges year after year. Here you can find some interesting cases of mining challenges we have solved through open innovation. These stories prove that it is possible to obtain new mining technologies using an open process and getting all kinds of solvers involved: freelancers, SME’s, tech centers, academia, engineers from other companies, etc. 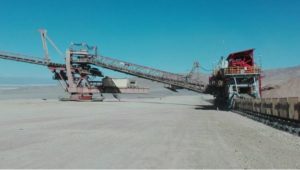 Crushing is a key process in a mining operation. It needs to work without interruptions to maintain a high rate of mineral production. However, keeping crushers highly productive at all times is not an easy task. Unforeseen and unwanted halts provoke losses of millions of dollars annually for the mining companies. In addition, these halts come with urgent reparations that cause fatal accidents that should never happen again. Halts are caused by different reasons and one of those is uncrushable materials. Those are elements used upstream in the crusher with high shear strength: teeth of blades, reinforcement metallic pieces, steel rock bolts, etc. Companies continue investing a lot of efforts and money to detect and eliminate uncrushable materials but these elements keep on provoking halts in crushers. However, a different approach was conducted by Codelco Tech and ennomotive to develop effective solutions to avoid halts caused by steel rock bolts for underground mining. Such an approach was to eliminate the root cause of the problem and redesign these non-crushable elements as crushable. In November 2017, Codelco Tech, Codelco’s subsidiary for technological development decided to launch a challenge with ennomotive to find or develop a rock bolt that eliminated the halts in mining crushers. As a result, 5 new rock bolts that included new geometries and non-metallic materials were developed in record time using a global and cross-industry open innovation tool. The winning solution was designed by Serbian brothers, Petar and Milutin Smiljanic. New crushable rock bolts can either be made of steel and a new geometry or made of non-metallic materials such as PVC or dyneema ropes. 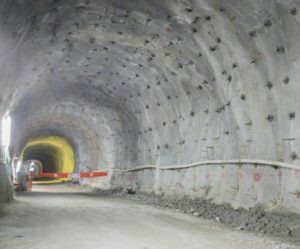 Description and technical specifications of the reinforcement process were jointly prepared for the challenge: Boring and protecting the tunnel with a layer of shotcrete, unrolling a metallic mesh and placing it on top of the shotcrete and securing the metallic mesh with helical steel bolts. After 7 weeks, +40 participants proposed different solutions that included new tools and equipment for the purpose of automating the process. As of today, 5 participants from Spain, Portugal, UK, South Africa and Ukraine are finalists. The best solution (still under evaluation) will be prototyped and tested in a real mining environment. The reduction of dust is a key challenge in some industrial environments. The presence of dust affects not only the efficiency of the production process but also the workers’ health. For this reason, the Health & Safety departments of industrial companies conduct studies to measure and reduce the amount of dust in both open and closed areas in their facilities. However, existing technologies such as the devices for monitoring the pollution in cities do not work properly in dusty environments because of 3 main reasons: They may not resist the environmental conditions, their set-up is not very flexible, and they probably need daily maintenance. In July 2018, one of our clients decided to launch a challenge to either find or develop an IoT-based solution to monitor dust concentration in their facilities, both in their mining sites and processing factories. 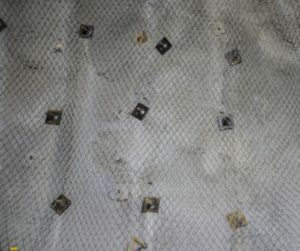 The solution had to detect the level of suspended dust within a broad perimeter from the location of the measuring device. More specifically, the device needs to perform continuous measurements of 50 mg/m3 of at least 500 microg/m3 and to detect peaks up to 200 mg/m3. 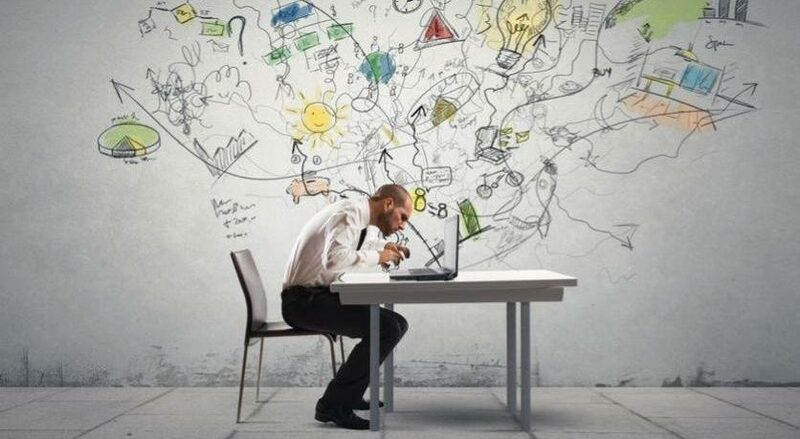 In this challenge, 43 solvers, including companies, academics, freelancers and employees from other companies, participated in this challenge by submitting different solutions. Some of them were based on existing technologies and new kinds of sensors. Besides, 6 startups from France, India, Argentina, Chile, and Indonesia proposed innovative technologies. Thanks to this challenge, 3 valid solutions have been found and they are now being tested. 3 different prototypes have been developed to solve the same challenge and enable the monitoring of dust in extreme environments. Great amounts of land are handled in mining for mineral extraction. Once it has been processed, the soil needs to be transported and stored in a usable and environmentally acceptable terrain again. This relocation is normally performed with conveyor belts that can be up to 1 Km long and must be moved for homogeneous storage. In April 2017, a mining-service company asked ennomotive to help accelerate the fine alignment time of such a transportation belt system. Such fine alignment was crucial because if done wrong, it generates micro-halts that affect productivity. The idea was to bring or develop tools that reduced the 12 hrs. (up to 25,5h) adjustment of such a long belt. The challenge provided a good layout of the area, a description of the process and the equipment that was being used today and some technical requirements and HSE regulations. After two and a half weeks, the challenge served to provide 5 technical solutions that combined or individually helped to reduce the alignment time with simple and low-cost maintenance. Solutions included tools (GPS, laser technology, etc.) and processes based on Just In Time / SMED principles. One of the main issues in mining is the waste that comes, for instance, from the chemical processing of the mineral. Said waste is often stored in large tailings, which creates a huge environmental impact and potential hazards for the communities close to them. The truth is that there is a high environmental risk in mining countries. For instance, in Chile, there are over 700 tailings all around the country. 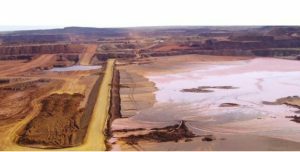 Sadly, accidents related to these tailings may happen, like the burst of a dam from the company Vale in Brazil. In August 2018, our client, a leading company in raw materials extraction, storage, and production of derivatives, was seeking to reduce its environmental impact by repurposing the materials found in tailings, in an effort to contribute to the circular economy. 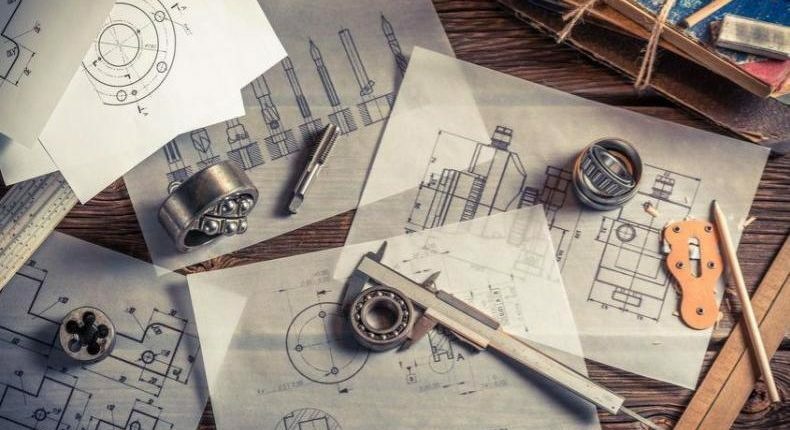 The goal of the competition was to find applications for waste materials, a very complex goal because of the low concentration of valuable metals. As a consequence, the repurposing of these metals was almost impossible from an economic point of view. The idea was to repurpose as much as possible the granulometry of the analysis showcased for this challenge. However, this challenge grabbed the attention of more than 70 participants, who submitted applications that already exist in other fields together with completely new and innovative ideas. 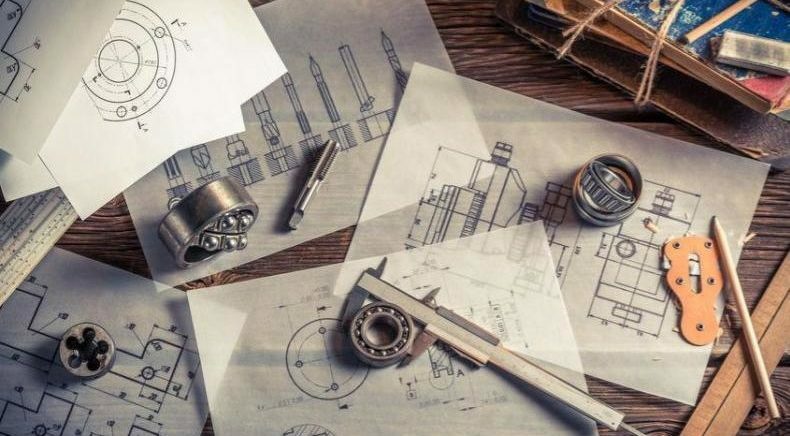 Finally, 3 high-potential opportunities have been identified for the construction and energy industries, and their prototyping is being considered. 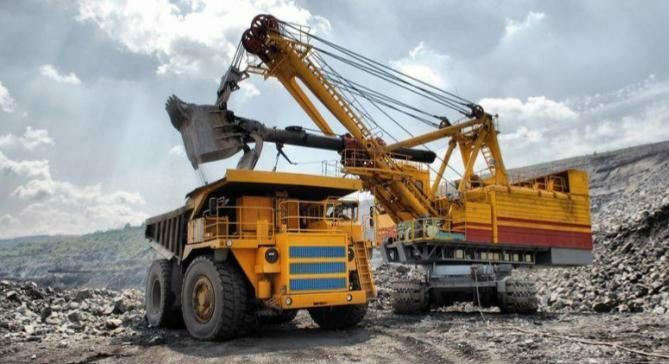 More mining technologies were covered by Mining.com in an article about another challenge organized by ennomotive and Codelco Tech. If you want to know more about open innovation in mining, read the information here or contact us.